The Blok Planter is a strong and robust outdoor planter, perfect for growing trees or shrubs in areas where the soil is of poor condition. 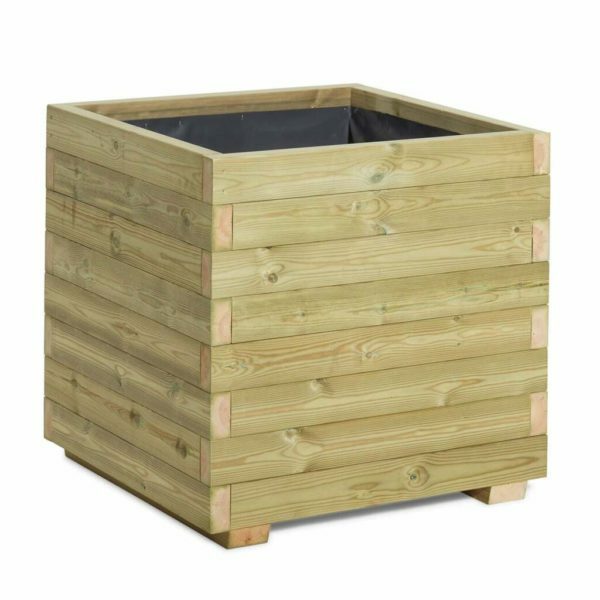 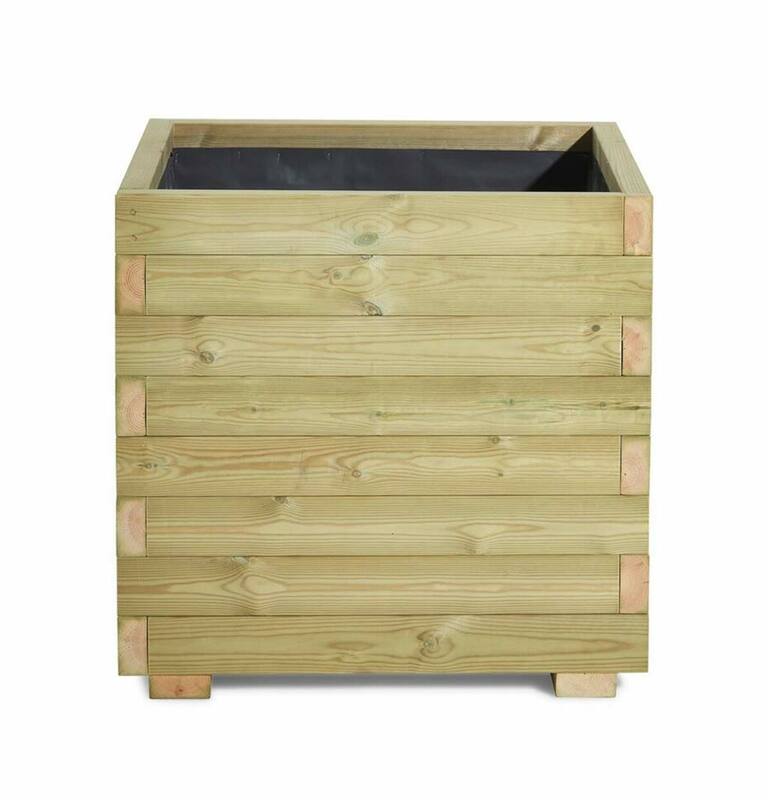 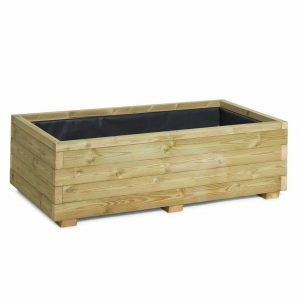 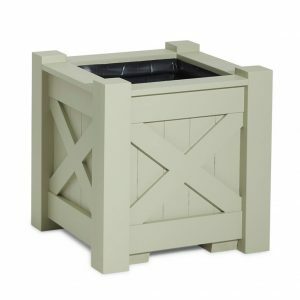 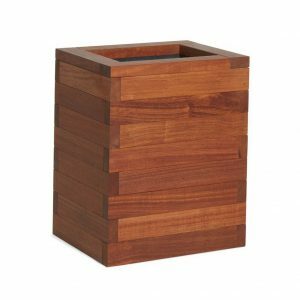 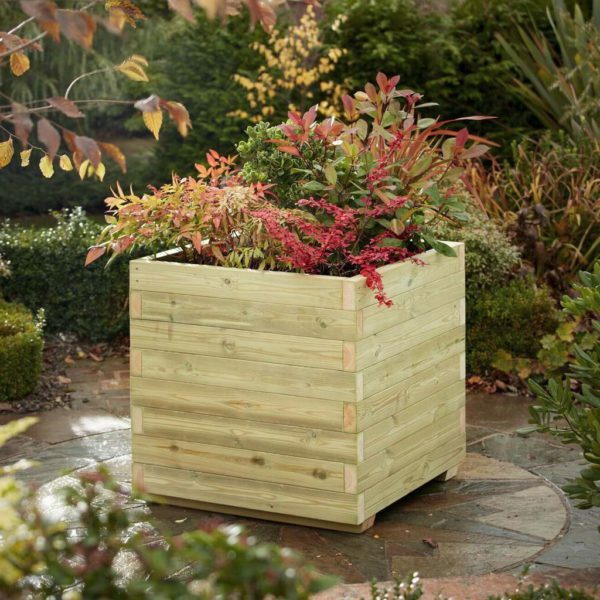 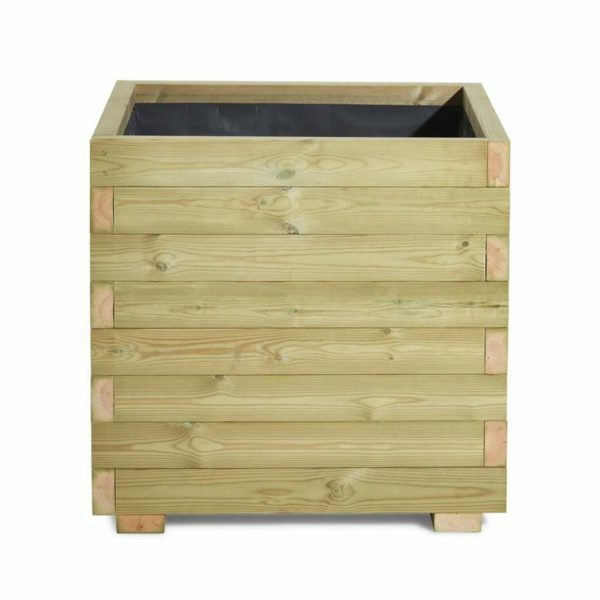 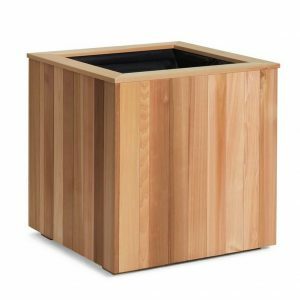 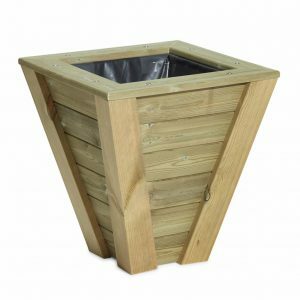 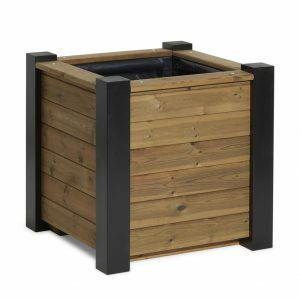 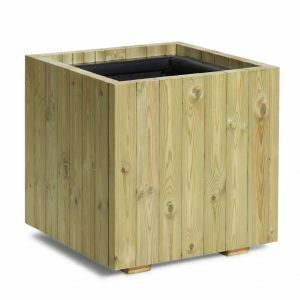 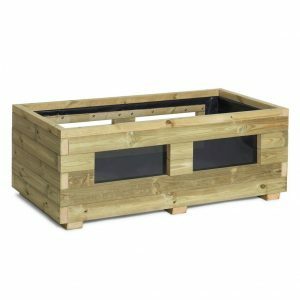 This square wooden planter is made from thick pressure treated Redwood Pine and is lined with a 300micron eco dpm liner so they are ready to plant up when they arrive. 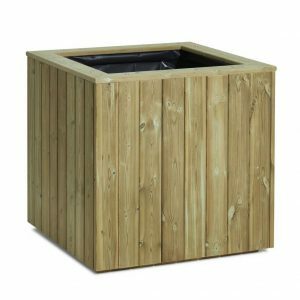 The thick timber of the Blok container is perfect for a town centre or restaurants that want to create external seating areas. Banners can be attached to the side of the containers by adding hook and eyelets for an effective advertising tool. FINISHES – All of our planters come natural or can be stained in one of our 3 shades Light oak, Cedar or Chestnut. 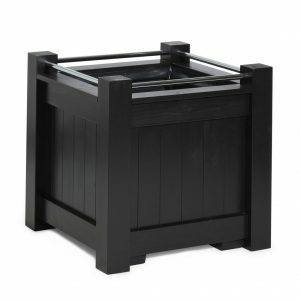 If you wish for them to be painted, please call to discuss our prices.